Beatles' Photographer Astrid Kirchherr Opens Up Hamburg-born Astrid Kirchherr met the Beatles in 1960, before they were famous. She took some of the earliest photographs of the group and was engaged to Stuart Sutcliffe, the Beatles' original bassist, before he died of a brain hemorrhage in 1962. 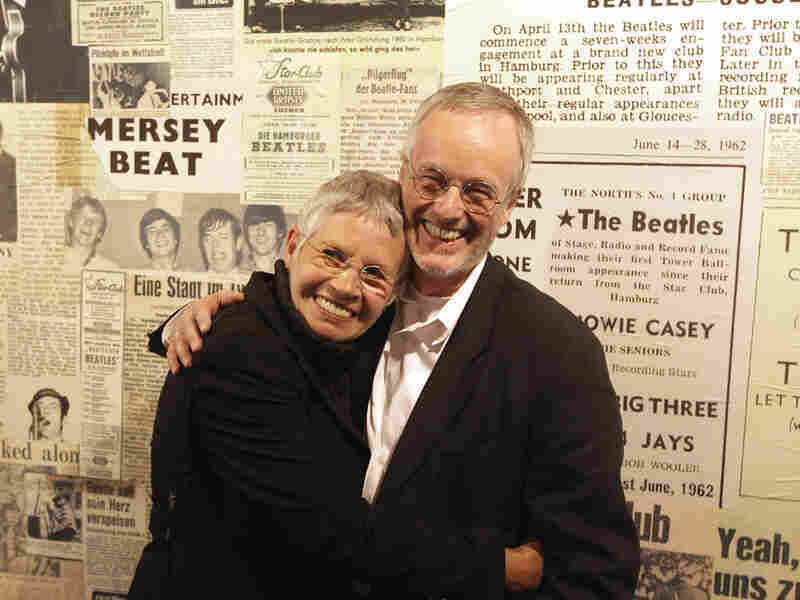 Astrid Kircherr (left) and her manager, Ulf Kruger, pose at a Beatlemania exhibition opening in Hamburg, Germany in 2009. This interview was originally broadcast on January 15, 2008. 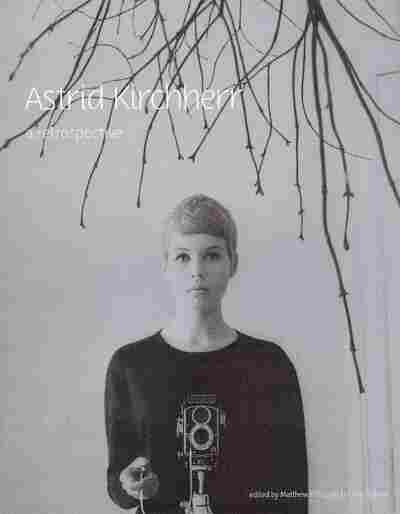 The book 'Astrid Kirchherr: A Retrospective' was published this week and examines Kirchherr's photographs she took both before and after working with The Beatles. Hamburg-born Astrid Kirchherr met The Beatles in 1960, before they were famous, when they came to perform in Germany. An art student in Hamburg, she took some of the earliest photographs of the group -- now-classic shots that capture the foursome back before Ringo joined the band, back when Stuart Sutcliffe was playing bass. And Kirchherr has often been credited with convincing the band to adopt those iconic mop-tops. Kirchherr and Sutcliffe fell in love and got engaged -- he was more of a painter than a bass player, as it turned out -- and Sutcliffe quit the band to stay behind in Hamburg. But Sutcliffe died of a brain hemorrhage in 1962, and in 1964 Kirchherr accompanied her photographer friend Max Scheler to London to shoot behind-the-scenes photographs on the film A Hard Day's Night -- and to capture the now internationally famous Beatles in their hometown of Liverpool. 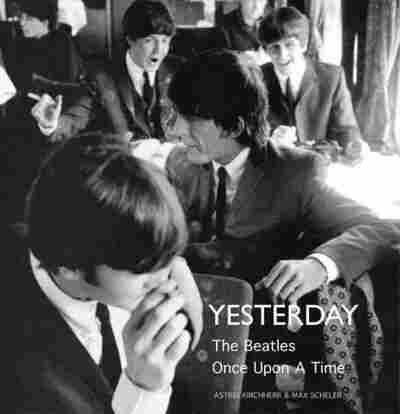 The photos Kirchherr and Scheler took on that trip are collected in the book Yesterday: The Beatles Once Upon a Time. Kirchherr tells Terry Gross that when she first saw the Beatles playing in a basement dive in Hamburg -- a "dark, filthy cellar ... not the kind of place where young ladies in the '50s or '60s were seen" -- she was "amazed at how beautiful these boys looked. It was a photographer's dream."